Can you spare a share? Want to know about us? Sure! Why not?! 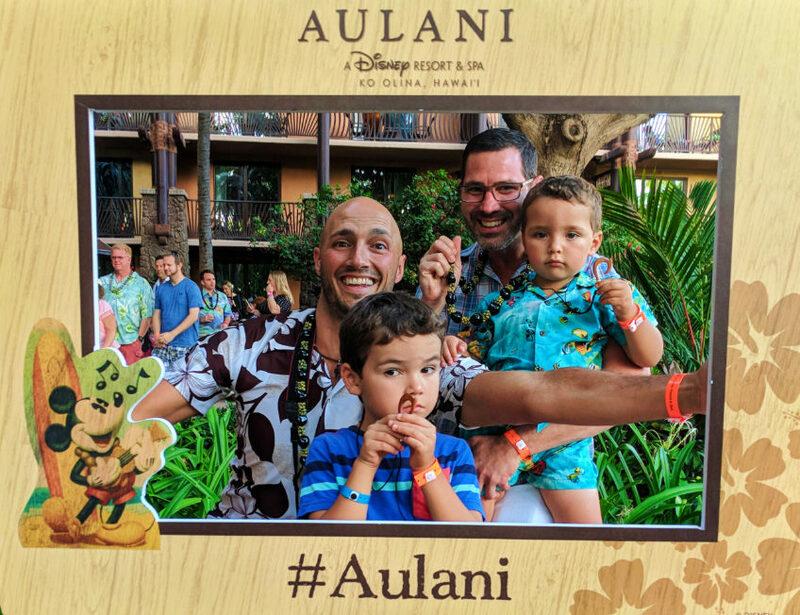 We are Chris and Rob Taylor, 2TravelDads, and we’re all about taking our sons out into the world and experiencing it as an LGBT family, learning about culture, having great food, and playing in the sand. 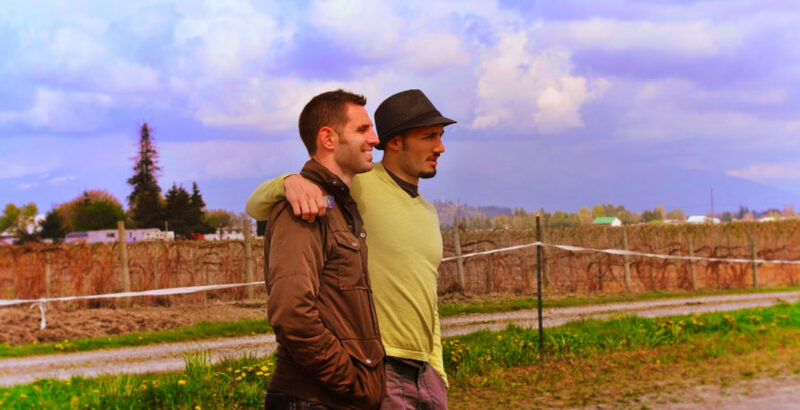 Together we run the original, the first gay family travel blog. 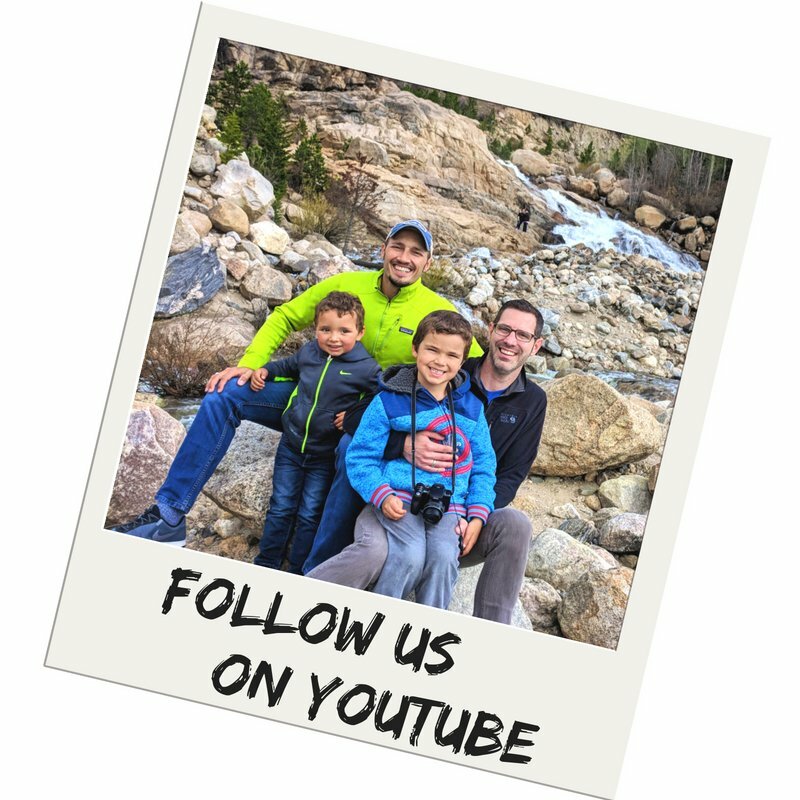 Yes, our site was indeed the first LGBT family travel blog but we’re excited to share that more Dads and more Moms are starting to share their experiences and recommendations too, which rocks!! Press statement: Rob Taylor is the founder and lead journalist for 2TravelDads.com, the original LGBT family travel blog. 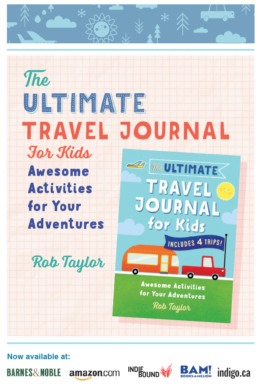 Focusing on travel as a form of education, 2TravelDads showcases brands and destinations that are ideal for families of all kinds. Partnering with brands such as IHG, Universal, VISIT FLORIDA, Amtrak and more, we create content for our own channels as well as branded media for our partners. Chris and I (I’m Rob, Hi!) have been together for 13+ years. We’ve been legally married since 2013. 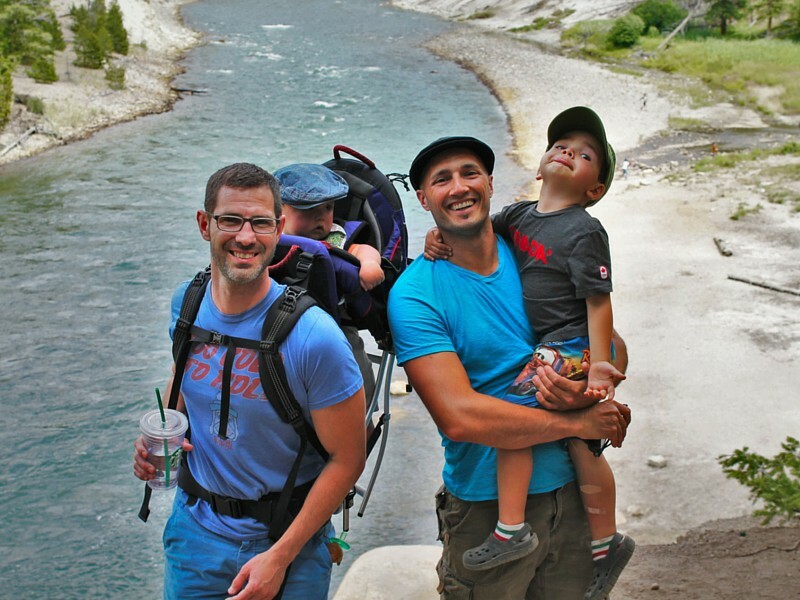 Before kids we were just another couple exploring the world, but now with our little dudes we’re 2TravelDads… and we keep on traveling and now we share everything via our LGBT family travel blog. We contribute to a variety of blogs and news outlets, and have been featured by GaysWithKids, Gay Star News and Yonderbound. The Huffington Post listed us as one of the “world’s top male travel bloggers”. We also write for Twist Travel Magazine and a variety of other publications that enjoy our voice and perspective. We’re based in the Seattle area, but our next stop: everywhere else… What else do you want to know about 2TravelDads? Check out our brand and destination partnerships to see a little more about how we operate. Together, Chris and I have traveled through Europe, Mexico, the US and Canada. And we’ve through Asia and the Caribbean separately a few times. We’re not fancy, but when the opportunity presents itself, we definitely opt for a posh hotel with a nice pool over “old world charm”. We will deal with a scary room in a pinch. We will camp in odd places. Funny to think back to our early, or even our first, travels together and see how we’ve changed what we’re up for. Our very first trip was a road trip to San Francisco (of course) and it was full of fun stops and creepy motels. Since then, we have upped our standards a bit and are much better and travel planning and finding real gems in unexpected places. 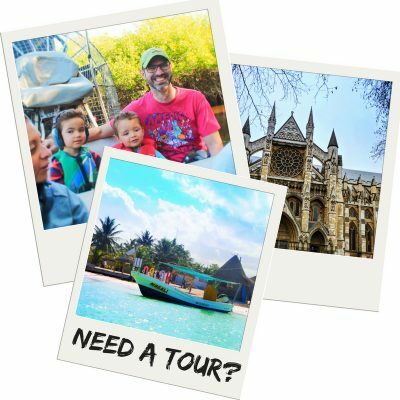 And now, running an awesome LGBT family travel blog like we do, we’ve got to work even harder to find surprising, delightful hotels and activities. I mean, we’ve got to keep our kids entertained and learning on the road, right? We’re not afraid of taking our kids on adventures and sharing that via our LGBT family travel blog. We’re fortunate that our jobs have us together as a family nearly all the time, working from home or on the road together. 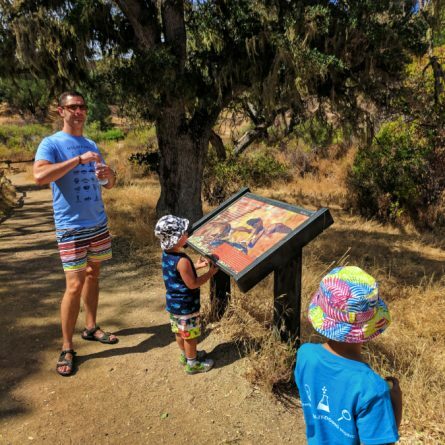 We each have our responsibilities for maintaining and growing 2TravelDads, but there’s more to us than that (even though running the coolest gay dad travel blog on earth is a full time job). We’re homeschooling the kids!! Because we feel that the education offered by traveling and being IN the world is often greater than what small kids will take from a classroom, we’ve made the decision to travel as much as possible while the kids are small and still interested in hanging out with us. 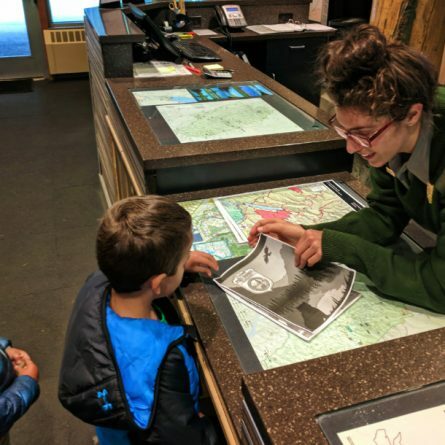 We supplement our education via travel with approved structured curricula, but our focus, and what we aim to share through our family travel blog, is education and gaining a broad world view via travel. There’s something to be said about a tried and true education through a school though, so keep tuned for developments in our world-schooling journey. Please feel free to reach out or comment on our articles and social media. We’ll do our best to respond in a timely manner, but remember, we have other lives to watch over which may delay follow up. We’ll keep our super awesome LGBT family travel blog updated and serving out quality content as best and more effectively as we can, but that’s always going to come second to being dads and taking care of family life first. Despite amazing progress in LGBT acceptance and normalizing our community as a welcoming part of life, there’s still so much work to be done. In 2016, we faced more opposition and backlash than we ever thought possible or might ever have to deal with, and we are fortunate in comparison to the trials others in the LGBT community have faced. In less than 48 hours we received more than 200 instances of being called pedophiles and other awful names, getting location specific threats about having the kids taken away, and 50+ death threats. And that’s just what came through to us via email, blog comments and Twitter..
Why? 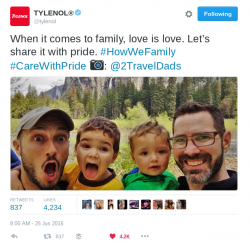 For two days we were the face of Tylenol and their part in LGBT activism. We were thankful they were aware of what was happening and trying to prevent it from hitting us, but with everything the internet was spewing, they couldn’t stop it all. They were blocking and reporting the public threats as they happened, which we didn’t even know they were doing it at the time. A few days later in a conference call they apologized for the threats and bullying they couldn’t catch, which then made us realize how many they were able to actually stop and report. They handled the situation with great care and tact, but it really brought to light that we’re still in the midst of a bigger battle than we realized. We all know people (besides us) who are gay or Muslim or in an inter-racial relationship or so many other things. You have NO IDEA what other people are facing and what’s impacting them. You don’t know how they’ve been damaged by others’ actions and comments in the past. We need to spread the message of shutting down thoughtless talk and hate speech, even when somebody may not intend to be downright hurtful. Following the initial burst of threats and harassment, I was brought onto the Anthony Cumia Show, a syndicated radio broadcast. He made a tweet about the Tylenol ad which then spiraled immediately and generated more than 50 tweets and tags calling us pedophiles and saying awful, horrible sexual things about the kids. He talked about the situation earlier on his show and then apologized directly for the turmoil he created. We talked about comedy and he said how comedians don’t have time to think about the repercussions of their jokes. He said that he can’t predict what’s going to happen fifteen steps down the line. I told him him that it was only one step away from him. I said that’s why you have to think about what you say, especially because most of us in the LGBT community have experienced thoughtless jokes and comments our whole lives and we know where they head. Even paired with his apology he said that he could’ve made another joke right now but didn’t. Great. Just saying that is still a damaging statement which perpetuates the problem. All of this applies to everyone in any aspect of life. Sorry, it doesn’t matter if it was just a joke; that joke is so much more. The point of sharing all this: be brave and shut people down who are saying awful things or making dumb jokes. Don’t be tolerant of little things that you think “oh, I wouldn’t have said that” or laugh when somebody chuckles at the stupid things Donald Trump says. Until this situation, the death threats and the threats of losing the kids, occurred it didn’t sink in for me why Pride and social campaigns are so important in making change in this world. The one or two harassing comments we get per week are nothing compared to the full arsenal of what people think, will say, or would do. There are so many more people in this world that are full of hate and intolerance than any of us can comprehend. It’s tough to take the high road sometimes, but the payoff is much greater than you know. We will be fine. Words are words. In the meantime, don’t sit silently when you hear something thoughtless or damaging. Shut it down. If everybody stopped others from being hurtful, imagine how much better life would be for all of us.